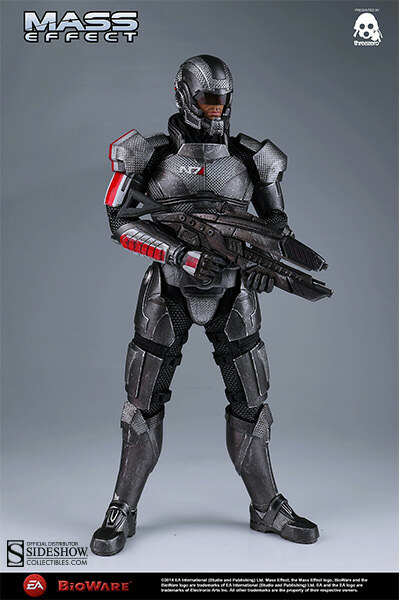 From the well-known third person shooter video game series “Mass Effect” Sideshow Collectibles brings you the Sixth Scale Figure of Commander Shepard by Threezero. 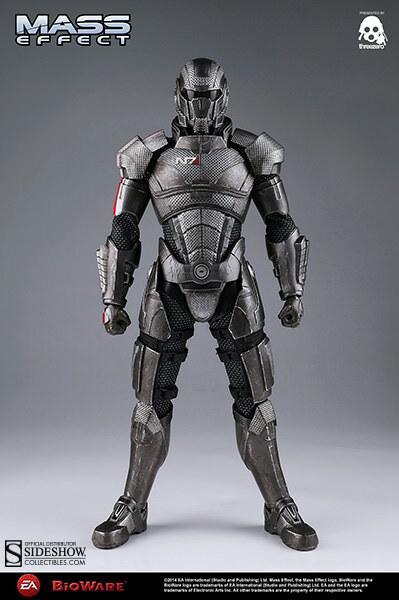 Lieutenant Commander Shepard is a veteran soldier of the Systems Alliance Navy military. 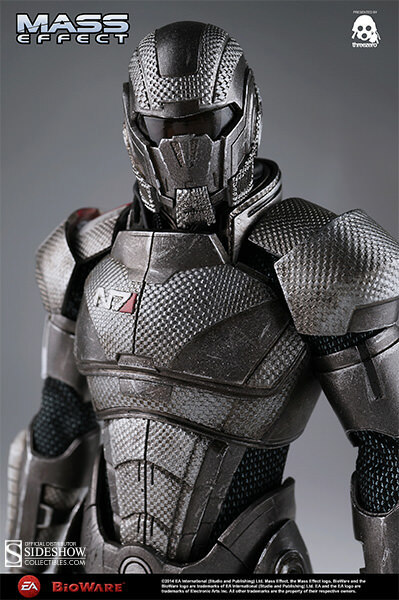 An N7-graduate of the Interplanetary Combatives Training (ICT) program and the first human Citadel Council Spectre, Shepard works to stop "the Reapers", a sentient synthetic-machine race dedicated to wiping out all organic life. 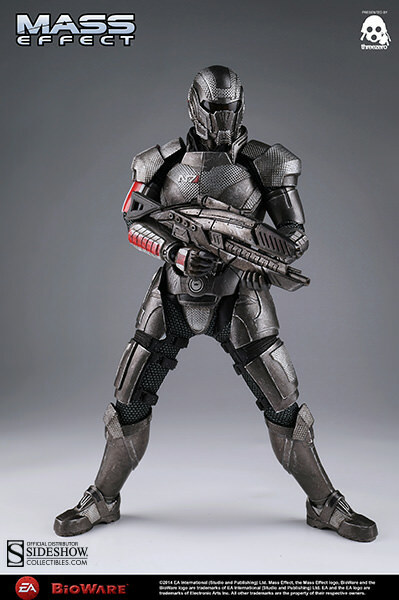 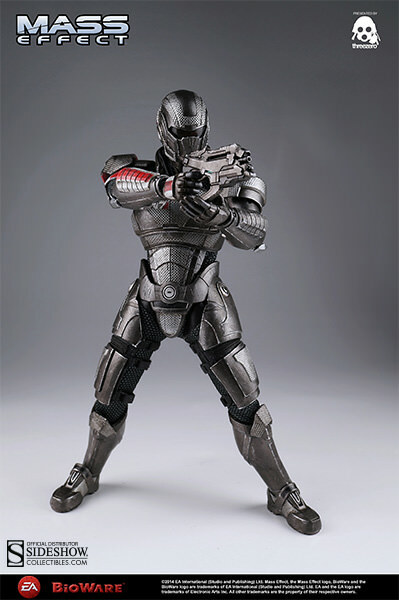 The Commander Shepard Sixth Scale Figure stands 12 inches tall and features highly detailed weapons and additional hands for holding his rifle and gun. 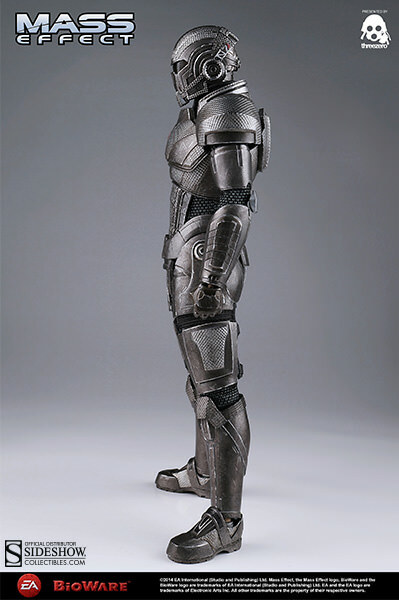 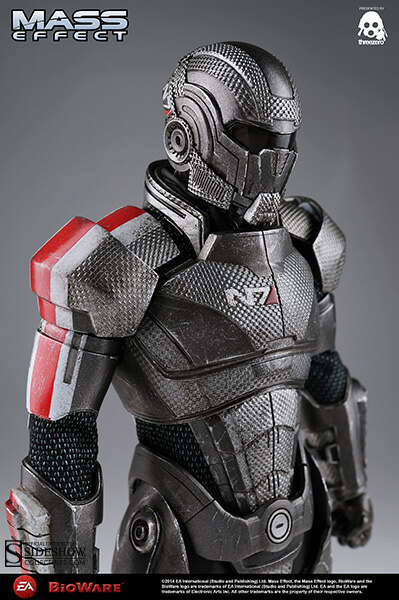 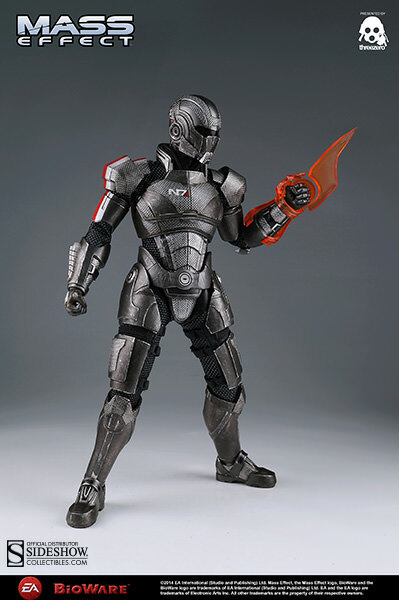 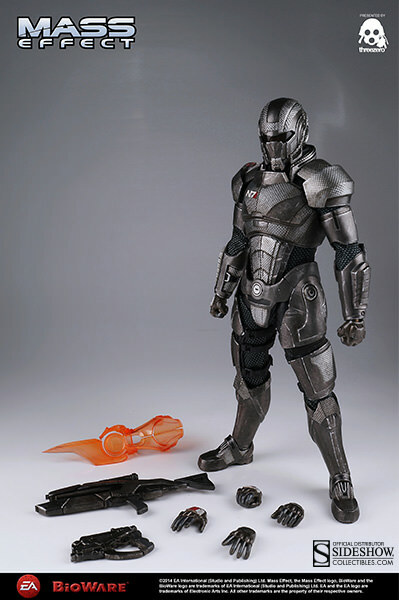 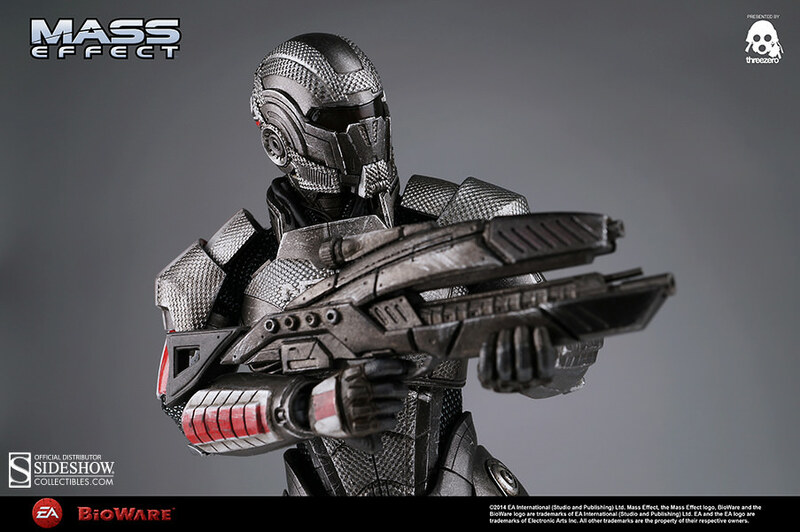 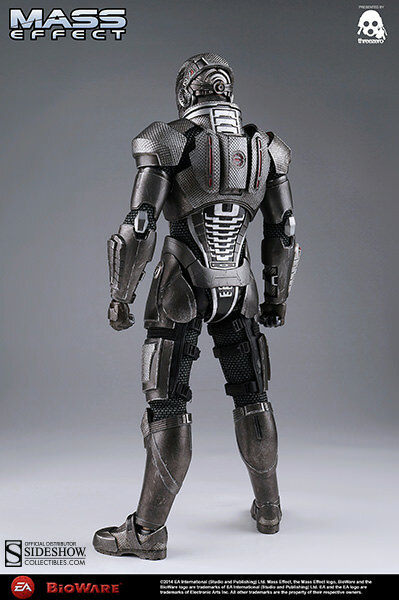 Based on his look in Mass Effect 3, the fully articulated figure shows incredible attention to detail. 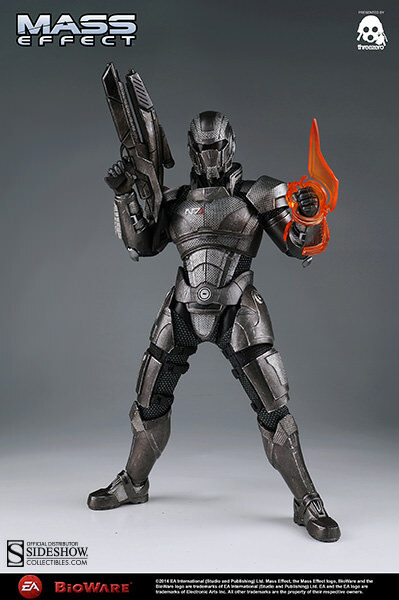 Video game fans, don't miss your chance to own this collectible figure! 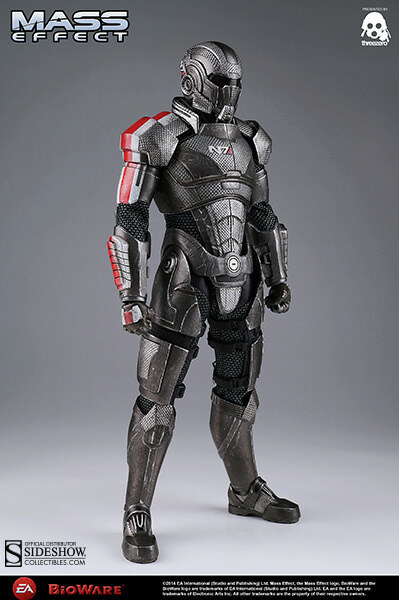 Head over to Sideshow Collectibles now where the figure is available to Pre-Order. 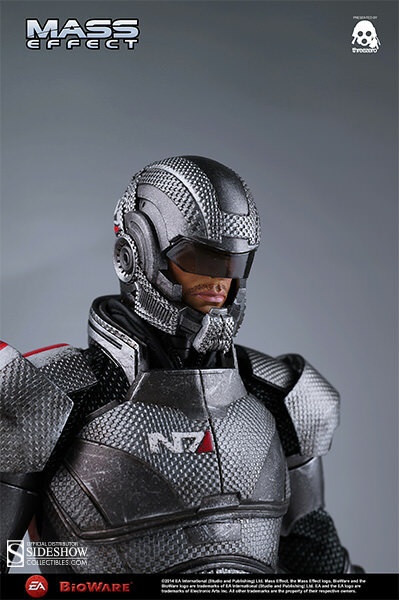 In the meantime, check some photos below. 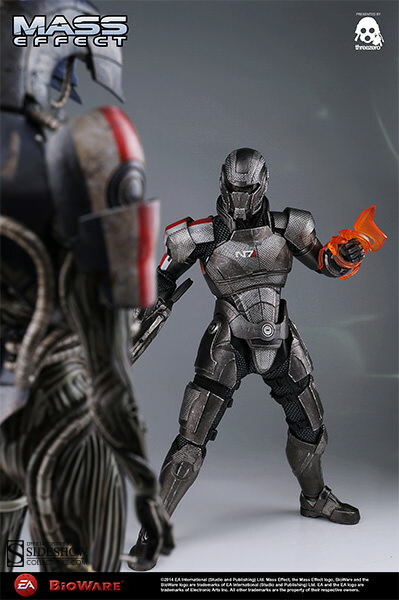 Click on the image for better view.